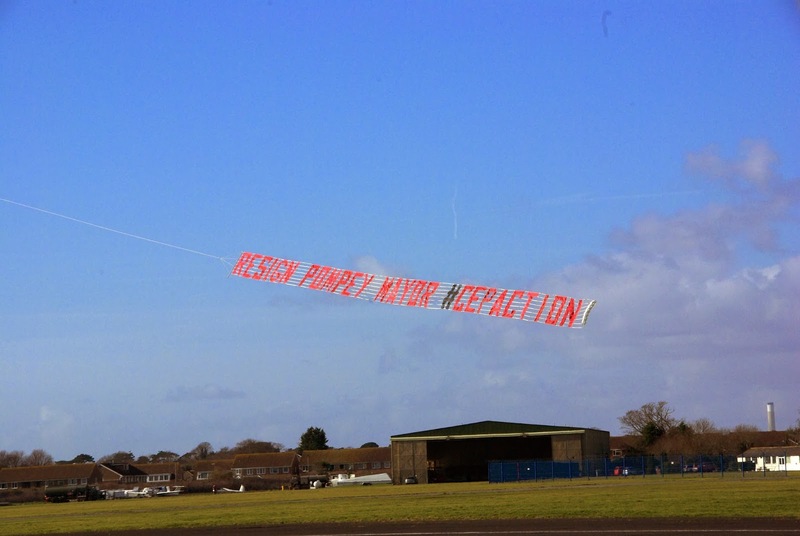 The first outing of the season and with a rare window of good weather, it's out to Portsmouth, with a banner asking the mayor to resign over her position on the loss of the historic naval presence in the city. 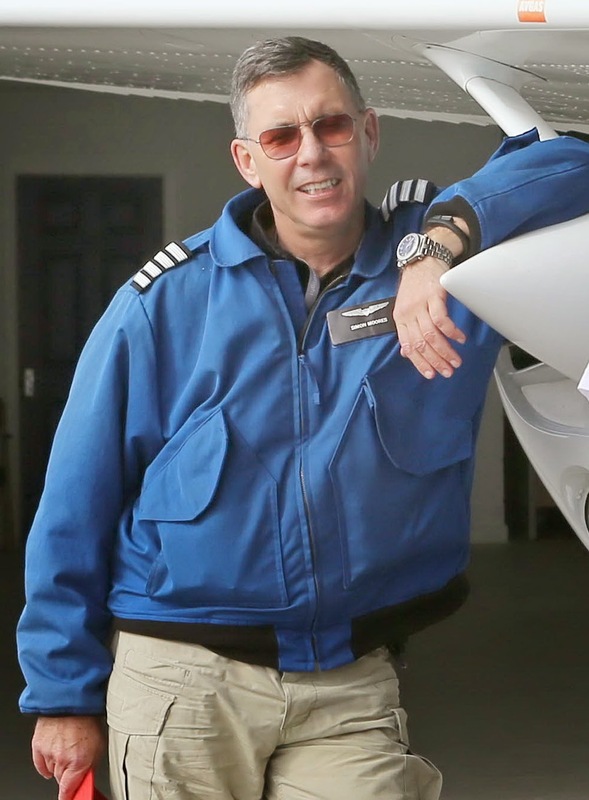 My thanks to James Kirby for the photo. More on our Facebook page here.